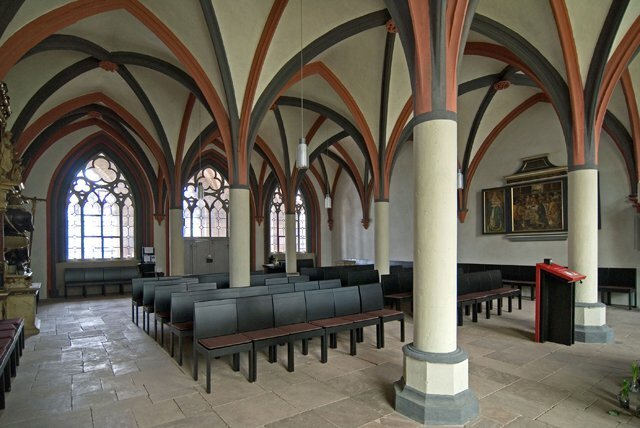 The former chapter house of the monastery has been used as a church since 1570. Today the Protestant-Lutheran church parish of Walkenried holds its services here. 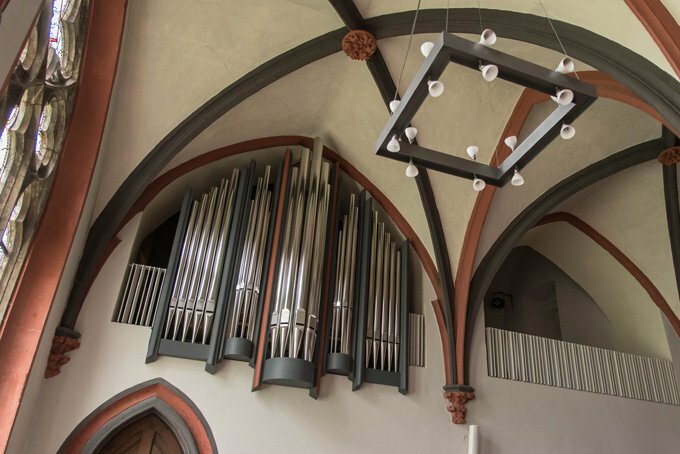 Organ concerts take place at regular intervals in the chapter house. Entry is free. The concert dates can be found in the events calendar.